A week does not go by where self-driving cars make the news in some way or another. Just a few headlines that come to mind are Uber’s self-driving car killed an individual crossing the street, Tesla driver claims car was in autonomous mode when stopped for DUI, Tesla driver claims autonomous mode caused car to strike barrier, and the list goes on and on. Self-driving cars not only are coming, but they are here and some form or fashion whether you like it or not. Lets talk about the effects self-driving cars might have within the law. There are a lot of crimes that everyday people can commit in a car, but what if you were in a self-driving car? Who is to blame if you are stopped for speeding in a self-driving car, is it the driver or the car manufacturer? At this point in time, the answer is likely still the driver, but that very well could change over time. At the moment, most self-driving cars give the driver the option to operate the vehicle in an autonomous mode or the good ole fashion driver control. 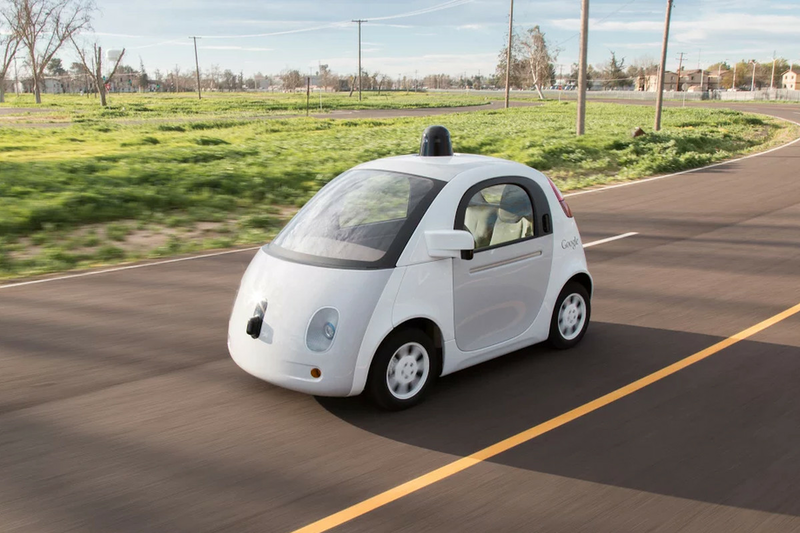 The only self-driving car that has no human override is Google’s car and it tops out a 30 mph. Not likely to get a speeding ticket in this car, but maybe you get a driving too slowly. Well this is the defense a California man is giving a shot in defending his January 2018 DUI. There is not one car with an autonomous feature on the market that this defense would likely work with in Tennessee. You are probably wondering why a person in a self-driving car with the autonomous feature activated could be charged with DUI in Tennessee. The reason is, Tennessee has a physical control aspect to the DUI law. This is most frequently seen when an individual is charged with DUI for sleeping it off in a parking lot. The state’s theory is that the individual sleeping it off in the car has the ability to operate the vehicle. This is likely the same theory the state would use in prosecuting a person who claims the vehicle was operating in autonomous mode. The state would claim the individual could have taken over control of the vehicle at anytime so the individual is on physical control of the vehicle. So even if you own a Tesla or other self-driving vehicle, it is still best to get an Uber after a few drinks. What if you are in a car accident and the at fault vehicle was a self-driving vehicle in autonomous mode? Who is really at fault for the accident, the driver, the company who manufactured the vehicle, the company that wrote the autonomous driving software, or some other party? The answer is we do not know. Most lawyers would sue anyone they think is at fault and until self-driving cars are more prevalent that seems the most prudent course of action. A good yet unfortunate example of this is an accident that occurred in March between an Uber self-driving car and a pedestrian. 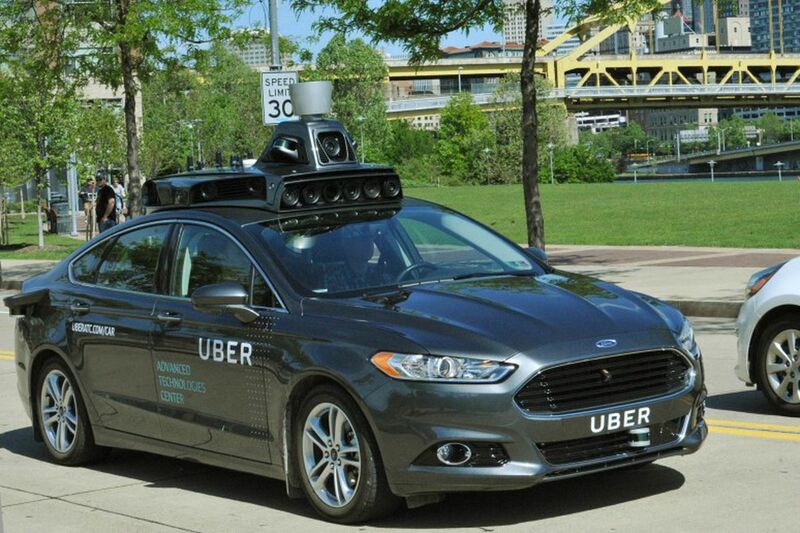 The pedestrian was killed when she crossed the street in front of an Uber self-driving vehicle in autonomous mode. The police who investigated the accident cleared the autonomous vehicle of fault. Self-driving cars are here and are not going anywhere anytime soon. When searching for an attorney, it is important to choice an attorney that is up-to-date with the effects technology has on the law and law on technology.